Pre book is live... 10th Anniversary edition champagne money Lo Pro. Champagne money... for you and for others if you jump on it. Pre book is live here. Tig welded, iridescent paint and blaring graphics. 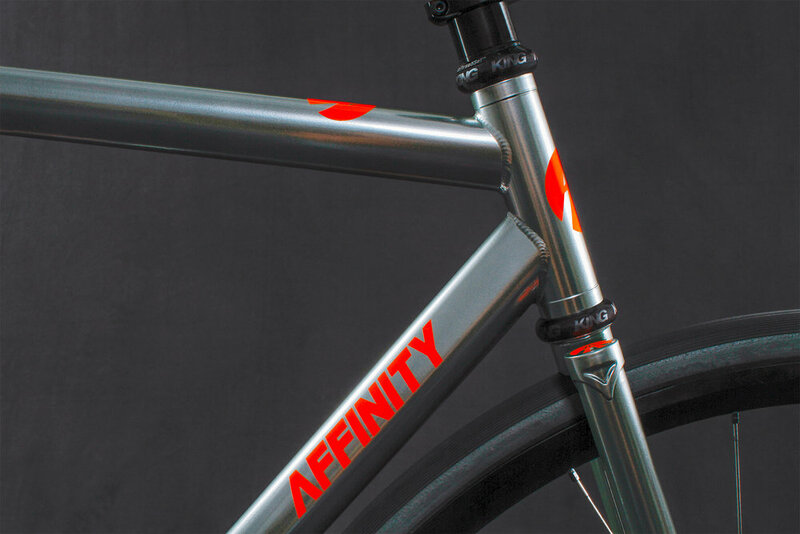 It's street to the core, og Affinity graphics, original butted tube set, new 1" crown fork.